Christopher J. Lee Attorney Profile | Bird, Marella, Boxer, Wolpert, Nessim, Drooks, Lincenberg & Rhow, P.C. 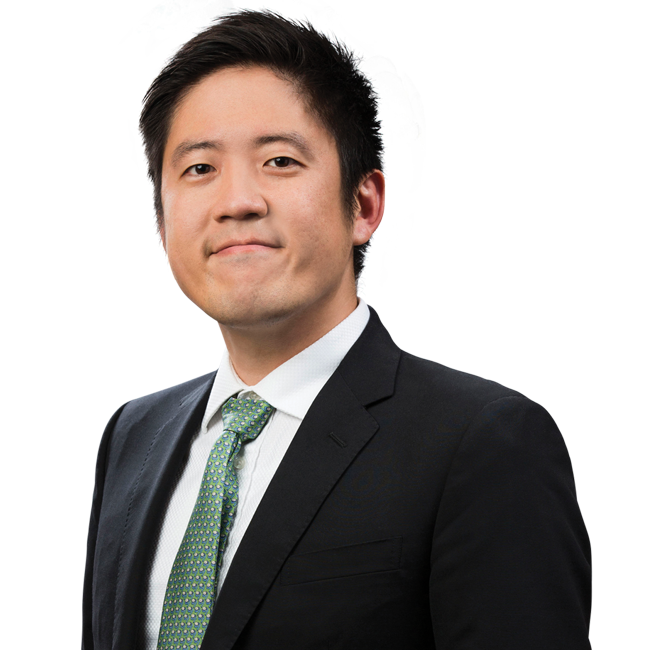 Christopher Jumin Lee joined Bird Marella in 2018. He has experience litigating on behalf of clients in complex commercial and white collar matters. Chris has also worked on a variety of pro bono matters, including civil rights, asylum, and capital punishment cases. Chris earned his J.D. from Harvard Law School. While in law school, he was a judicial intern for the Hon. James E. Boasberg in the United States District Court for the District of Columbia. Prior to joining Bird Marella, Chris was a litigation associate at Simpson Thacher & Bartlett LLP. Chris is a native speaker of Korean and is deeply familiar with Korean culture and business practices. Before law school, Chris was an officer in the Republic of Korea Air Force, and served on the staff at the Ministry of National Defense. In addition, Chris has expertise in the blockchain and cryptocurrency industry, having consulted for the founders of GOPAX, one of Korea’s largest cryptocurrency exchanges.